What does the Timeless Skin Care Hyaluronic Acid Serum 100% Pure do? 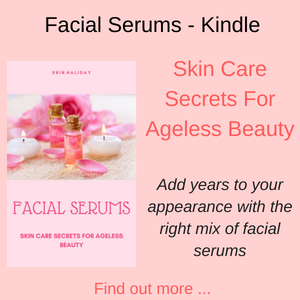 There is not much information about this serum available, but since it is pure hyaluronic acid, then it will help to reduce fine lines and wrinkles and stimulate the production of collagen. 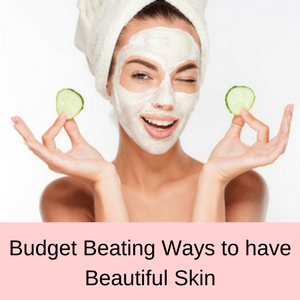 This will help your skin look more hydrated, plumped up and younger. Who should use the Timeless Skin Care Hyaluronic Acid Serum? No information is given on the website, but from some of the negative reviews this serum might be too strong for people with sensitive skin. 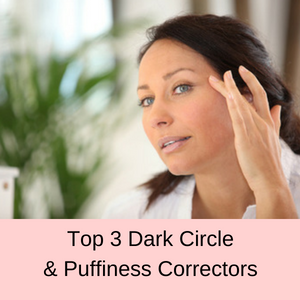 Women who have had successful results with this product have used it to reduce dark circles under their eyes, to lessen fine lines and wrinkles on their face and to improve the texture of their skin. Many of them have also mixed this serum with a moisturizer to negate its drying effects (some customers have complained that this serum makes their skin dry, which is the opposite of what it is meant to do). Apparently, by searching through the customer reviews, this product is best for people with an oily skin. 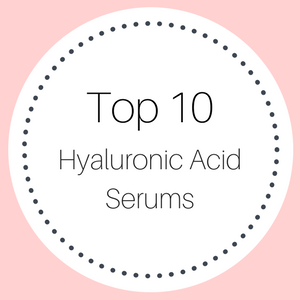 How do you use The 100% Pure Hyaluronic Acid Serum? Wash your face and apply several drops of the serum to the required area on your face and neck. 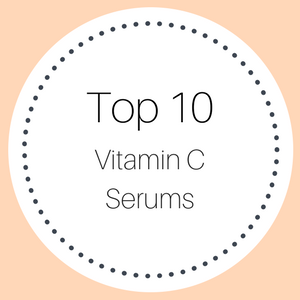 It is suggested that you combine the serum with a moisturizer to enhance the benefits and some customer reviews have attested to this being correct. In fact, some have said they wouldn’t use it on its own as it is too drying. Use the pure hyaluronic acid serum twice a day, morning and night. 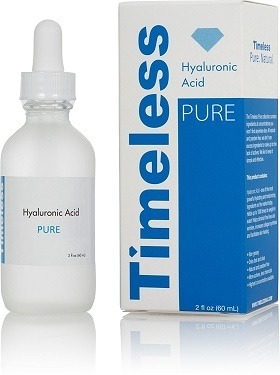 Timeless Skincare Hyaluronic Acid contains: Water, Sodium Hyaluronate (1%; 100% pure), Benzylalcohol, Dehydroacetic Acid. This product has a non-greasy formula, is all natural, paraben free, dries fast and is made in the US. Hyaluronic acid is one of nature’s wonder ingredients and it is known as a super hydrator. 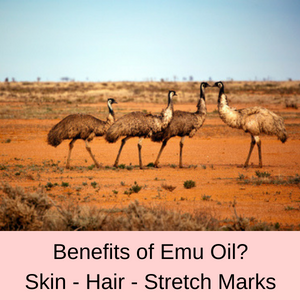 Since it can absorb more than 1000 times its weight in water, it is a popular ingredient in skin care products, such as moisturizers and facial serums. 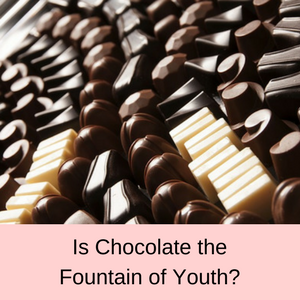 Another of its benefits is that as it hydrates your skin it gives your face a fuller and more youthful appearance. 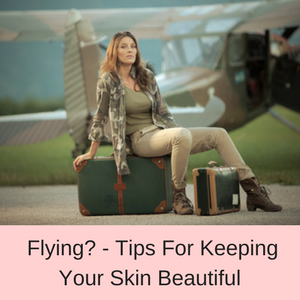 If you suffer from dry skin or fine lines and winkles, simply rehydrating your skin can make a huge difference to the look and feel of your skin. PROS: There are currently more than 1000 customer reviews of the Timeless Original Hyaluronic Acid Serum (100% pure) with 77% of these reviews giving this product either a 4 or a 5 star rating. Most customers are very happy with this product, commenting that it works quickly and penetrates the skin deeply. 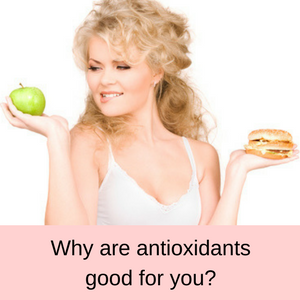 Their skin looks healthier, more hydrated with less lines and wrinkles. CONS: A fairy high number – 9.0% of all customer reviews gave this product a one star rating. There were a number of problems, ranging from no instructions on the bottle, to it being too watery to even be a serum, that it contains Benzyl alcohol or they saw no improvement – even that this serum dried their skin too much or they suffered from skin break outs. You can read more customer reviews here: Timeless 100% Pure Hyaluronic Acid Customer Reviews. The information on the Timeless Skin Care Original Pure Hyaluronic Acid Serum is extremely sparse, which is one of the frequent negative reviewer comments. It is however supposed to be 100% pure, so should work extremely well in hydrating the skin. 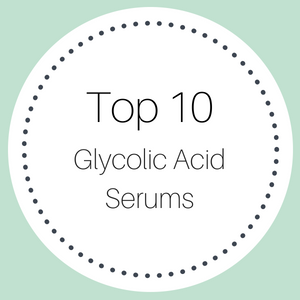 Unfortunately, nearly 10% of the customer reviews were negative and their main complaints were that the Timeless Skincare Hyaluronic Acid dried their skin out too much and since it contains Benzyl alcohol, this problem might not be too surprising. However, in defense of this hyaluronic acid serum, I will say that the seller recommends that you mix the serum with a moisturizer, which may well negate the drying effects experienced by some customers. So I am in two minds about the Timeless Skin Care Original Pure Hyaluronic Acid serum. It does have a 4.2 star rating on Amazon, which is greater than some of the other serums I have reviewed here and 77% of customer reviews have given it a 4 or 5 star rating. However, being pure hyaluronic acid with benzyl alcohol (though how it can be pure when it has other ingredients is beyond me) combined with the nearly 10% negative customer reviews, makes me hesitant to recommend this particular product, except possibly in cases of excessively oily skin. If you decide to purchase this item, it might be advisable to mix it with a moisturizer and please leave a comment and share your opinion. Timeless Care also sell an 8oz (240 mls) refill for this product, which is grate value, as well as Argan oil and other serums. Amazon makes sure that all of its prices are very competitive – check out today’s discounted price for this serum here. Australia shipping: This item does not ship to Australia, so for alternate shipping arrangements read my guide here (these options work well).